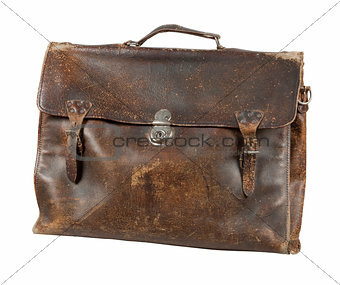 Image Description: Opened old leather briefcase. Photo isolated on white background. S 6.8 x 5.7 cm 2.7 x 2.2"
M 13.4 x 11.2 cm 5.3 x 4.4"
L 18.9 x 15.9 cm 7.5 x 6.3"
XL 23.2 x 19.4 cm 9.1 x 7.7"